Marian Talaj from Poland was 1976 Olympic bronze medallist in Montreal U70kg. 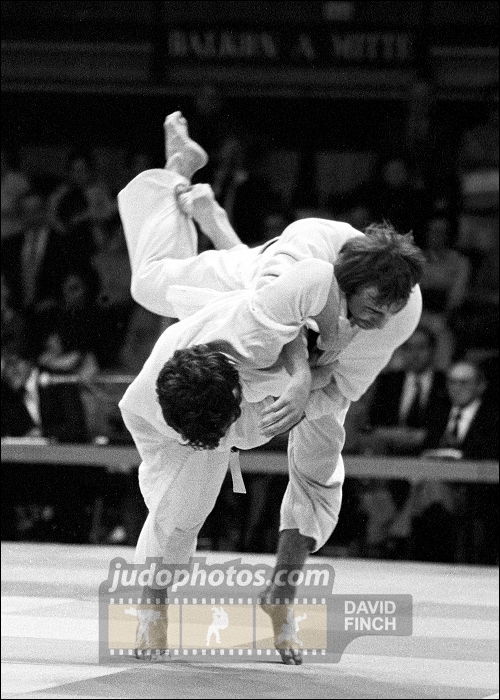 He won three European judo medals in the seventies and was multiple Polish champion. In 1968 he started as European Cadet champion at the age of 17 in London.